Property Management & Vacation Rental Agency Long Time Rental Agency for Seaside Enclave - Seasonal Business! 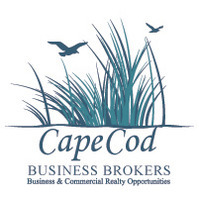 For decades this business has served as the primary property manager and rental agency for summer vacation homes located in a unique and charming Cape Cod enclave. 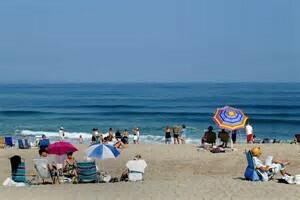 This is a very popular and sought-after beach vacation destination. The agency represents and has contracts with over 30 privately owned properties ranging from one to four bedrooms and renting for $1,500 to $4,400 per week with fees about double that for certain oceanfront homes. Included in the sale is a full complement of towels and linens. The business has a long history of success dating back to the 1960�s. Sales have averaged around $124,000 over the past few years. Owner�s earnings, for this essentially seasonal business, in 2017 were about $70,000. The business, including contracts with owners, rental customer lists, towels and linens, the website and domain, social media accounts, phone number and mailing address are included in the sale, as is the trade name and all proprietary marketing and promotional materials. The owner will introduce the Buyer to suppliers, vendors and labor force currently in place. The owner will provide sufficient orientation and training and be available on a reasonable basis to answer questions and provide advice for the upcoming season. The asking price for this turn-key business is $74,000.